Swans Glide on a glistening lake, leaving ripples in their wake. The simple sounds of birds delight Nature's lullaby fills the night. 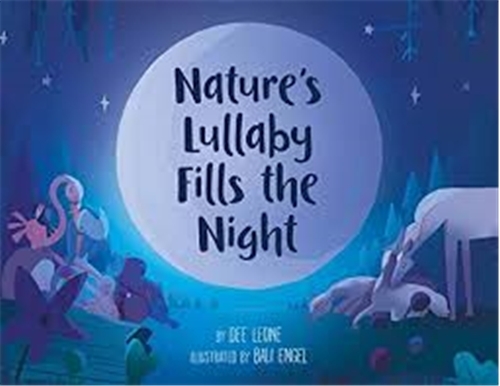 A sweet hardcover book written by Dee Leone and illustrated by Bali Engel.